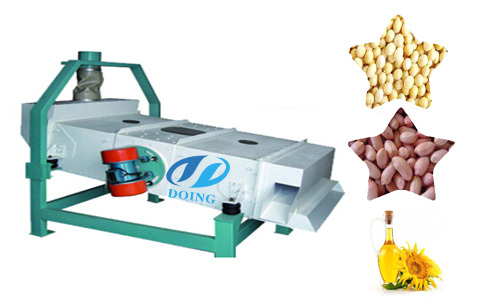 How to start a groundnut oil production business in Nigeria with less than 2 million? If your budget is less than 2 million, how to start a groundnut oil production business in nigeria? 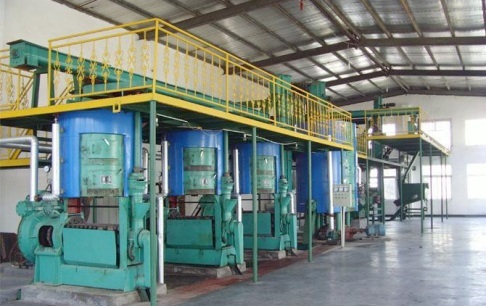 Actually, the cost of seting up a groundnut oil production plant depends on the production capacity and the technology, because the cost of buying groundnut oil production equipment is the most important part. 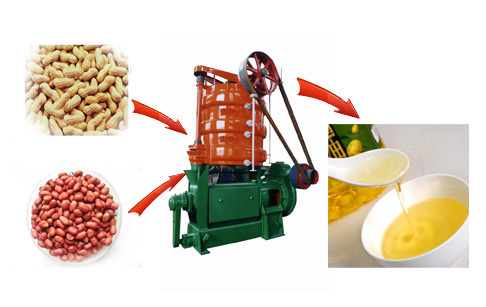 Groundnut oil production palnt is through processing groundnut seeds to get groundnut oil and cakes. Although the groundnut oil production process is similar to almost all the oil seeds with just slight differences in the production line. 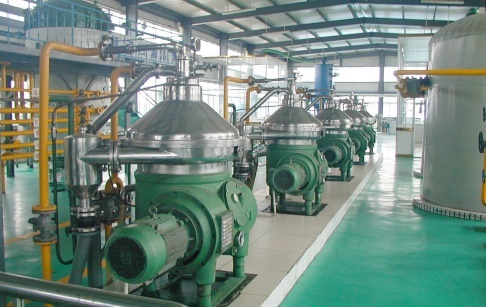 The cost of Henan Doing Company's equipment, for a small / medium scale groundnut oil production plant, is less than one million naira. And you can choose the configuration of machine. For example, where there is electricity, the machine can be powered using electric motor and where there is no electricity, you can use diesel engine. 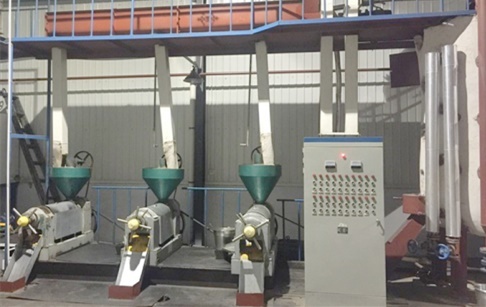 You'd better buy high quality groundnut oi production machine from professional manufacturers, like Henan Doing Company, we provide best after-service to help you install and commissing your machines to produce good quality groundnut oil. 1 ton of groundnut seed produces an average of 500kg of groundnut oil, 420Kg of groundnut cake, and 40Kg of groundnut sludge. So if you process 1 ton of groundnut seeds per day, you are likely to get an average of N16,000 profit after sales is realizable per day, which translates to N448,000 per month. It should be noted that there is a ban placed on the importation of vegetable oil into Nigeria, so Nigerian government encourages local investors to go into vegetable oil production industry. So to set up a groundnut oil production plant in Nigeria is a wisdom choice. At the present vegetable oil production level doesn't meet the demand of Nigerian people. You get dealers paying in advance for your products the moment you start production. Study shows that over 80% of the populace of Nigeria consume use vegetable oil and its products. 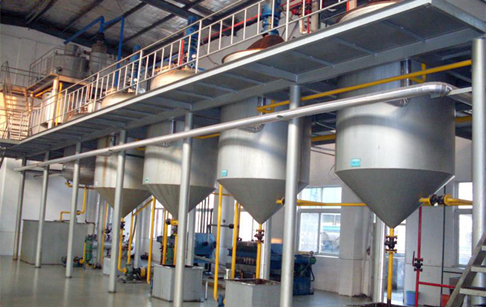 If you want to invest the groundnut oil production business, Henan Doing Company can provid more detailed information and technical assistance to you in setting up the project. Weclome to contact us, and our engineer will give you a professional solution and feasibility program on groundnut oil production plant. If you wanna to get more details about How to start a groundnut oil production business in Nigeria with less than 2 million? you can send E-mail to market@doinggroup.com. You can consult our professional engineer and specialized sales team with leave a message in below form.We will contact with you ASAP.You also can visit our factory in Henan,China.Get Detailed address.